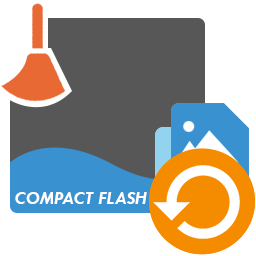 Efficiently Retrieve Lost, Deleted, Missing Files From Formatted Compact Flash Card! Summary: Previously I have shared the solution about how to recover deleted files from CF card with a not formatted error. Similarly, in this article I am going to post about formatted CF card data recovery solution that will help you to recover lost/deleted pictures, videos and audio files from formatted CF card with ease. Extract lost, missing, inaccessible data from formatted CF cards. Rescue photos from CF card as well as movies, music and other videos and audio files. 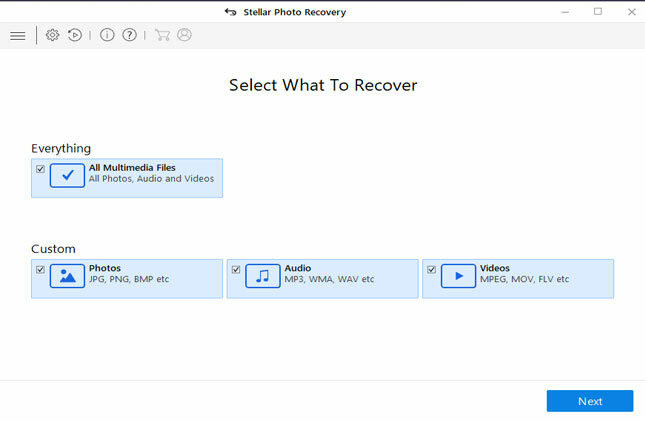 Not only recover formatted CF card, but also recover formatted SD cards, Smart Media cards, MMC cards, xD picture cards, etc. Extract data from corrupted, damaged, unrecognized, unreadable, formatted CF memory cards. 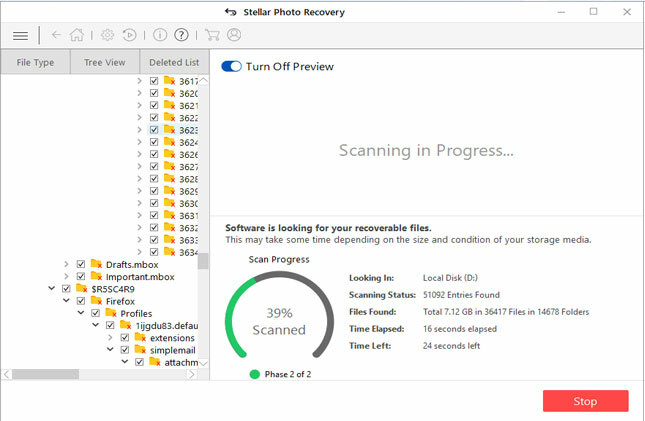 Preview recoverable files within software after scan. It’s absolutely free. 100% read-only program. Safe and secure. Compact Flash Card also known as CF card which is small memory card types that comes in different memory sizes such as 16GB, 32GB, 64GB, 128GB, etc. It is used in several electronic devices such as smartphone, digital cameras, mp3 players and in PC/Mac. It is mostly used to store photos, videos, audio and other multimedia files. But there are many users out there facing the same one kind of problem that is – formatting of CF card. Just check out the below-mentioned practical scenario. Recover formatted CF card data? Can I Recover formatted CF card data? I have the canon G1, I went to the Format menu to check the remaining MB space on my CF card, but I accidentally formatted my card. Can I recover the data? Though formatting solves some issues of card inaccessibility. For example – formatting can fix a corrupted card and make it reusable. But do note that it will erase entire data saved on the card at the same time. It doesn’t matter whether you format your CF card for fixing the corruption or to fix card inaccessibility or just done it by accident, you must take precautions to recover your data from the formatted card. If you do not have backup, then a professional third party CF card data recovery tool will help you lot to get back data after format. But before that let us know what the factors that result in formatting CF card are? Improper handling of CF card such as improper removal/eject of card during video recording or read/write process. Using newly purchased CF card to save images or videos without formatting it for the first time. Using the card in incompatible gadgets may display card not formatted error. Recording videos or clicking pictures even when digital gadget display low battery or insufficient memory space to save new files are likely to corrupt the card, making it unreadable. Using same CF card on multiple gadgets may sometimes corrupt your card and trigger unknown error message. 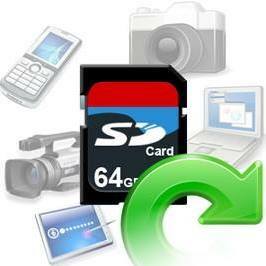 Software conflicts such as corrupt firmware in digital camera may easily damage memory card. These factors may force users to format CF memory card in which all valuable multimedia files such as personal photos and videos recording are saved. 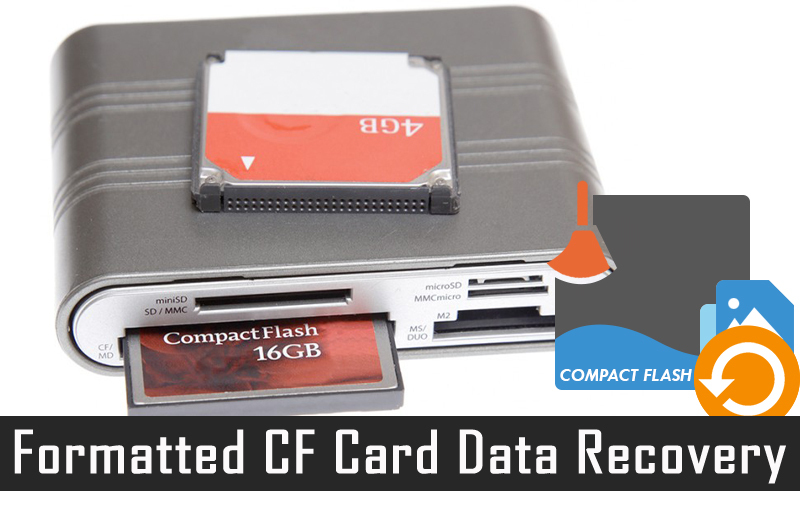 If you have encountered one such incidents and lost important data by formatting CF card, then here is an excellent way to retrieve formatted CF card data back. 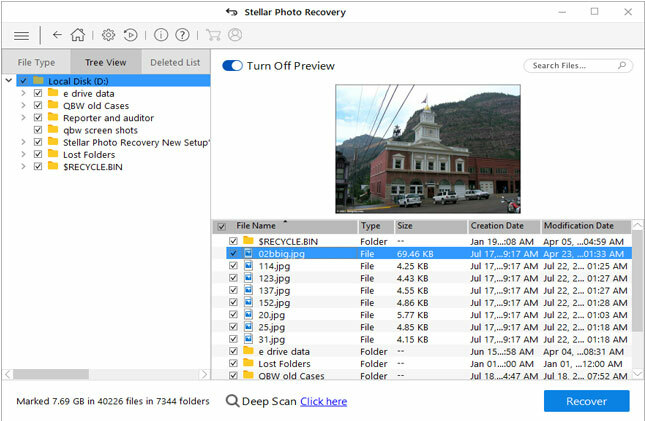 Photo Recovery is world’s best, perfect and suitable formatted CF card data recovery software that is designed to restore lost data such as photos (JPG/JPEG, PNG, PSD, RAW, GIF, etc), videos (MP4, MXF, MOV, AVI, etc) and audio (MP3, M4A, OGG, FLAC, AMR, etc) files from formatted CF card. 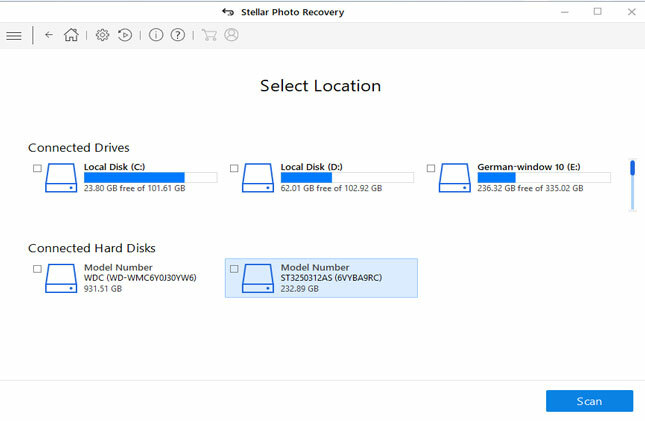 This data recovery software for formatted Compact Flash (CF) card is available for both – CF Card Recovery for Windows and CF Card Recovery for Mac, hence both Windows and Mac users can restore lost data from formatted CF card on Mac and Windows computer. Beside, formatted card, this tool is capable enough to retrieve files from corrupt, virus infected, unreadable CF memory card. The best part about this CF Card Formatted Recovery software is that it support all brands of CF memory cards such as SanDisk, Lexar, Kingston, Transcend, Samsung, Toshiba, HP, Sony, Komputerbay, Toshiba, ProSpec, Integral, PNY, etc. Since CF memory card can come up with any error that might force you to format the card in order to re-use it again. Hence, it is always suggested that you must regularly backup all important files to some other storage media devices of your CF card. In case, if you do not have backup, then in such situation you must try formatted CF card recovery software to retrieve digital media files from it. Formatted CF Card Recovery - Get Your Data Back After CF Card Format. Accidentally formatted CF card? Here find out easy steps to perform formatted CF card data recovery.